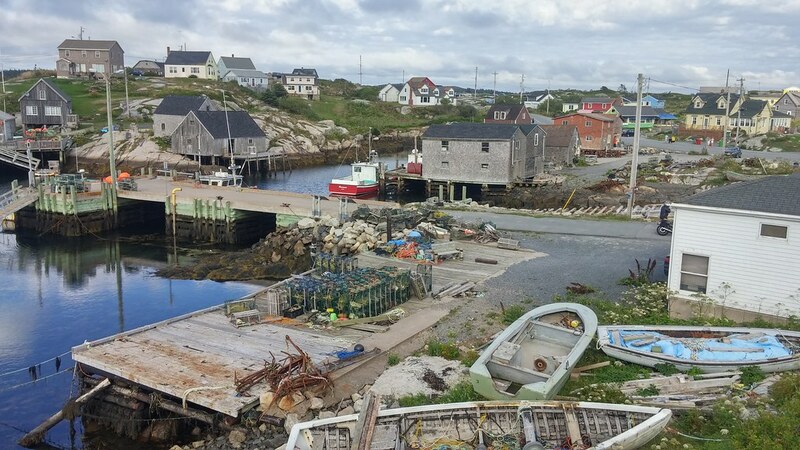 I wouldn't say Peggy's cove is just a lighthouse on a rock. I've been there many times with lots of different weather and there is much to enjoy. I've found it to be a beautiful spot in all seasons. The drive along the coast there is really nice on a good day. Lunenburg is also fantastic. Wolfville and the valley is nice. Annapolis Royal is nice (I enjoyed Stuart McLean's Vinyl Cafe from there). Even the long haul down to Brier Island is fun. Just soak it all in and enjoy a generally under rated part of our beautiful country. I spent most of today in Lunenburg, and it was beautiful. 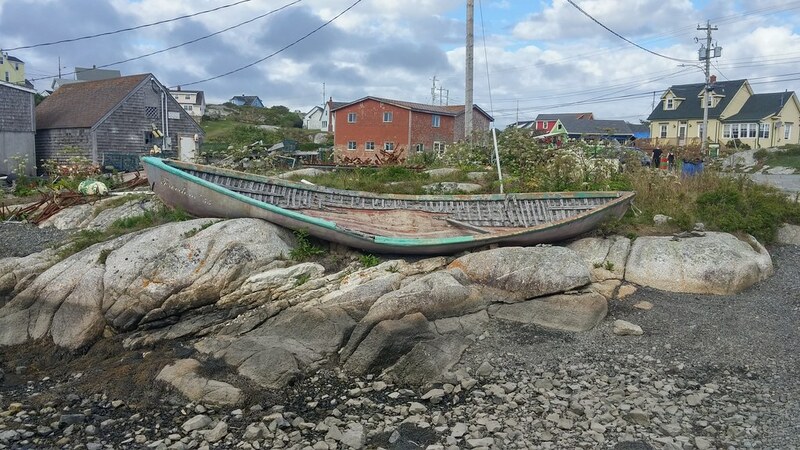 But I don't think you can really compare it to Peggy's Cove. 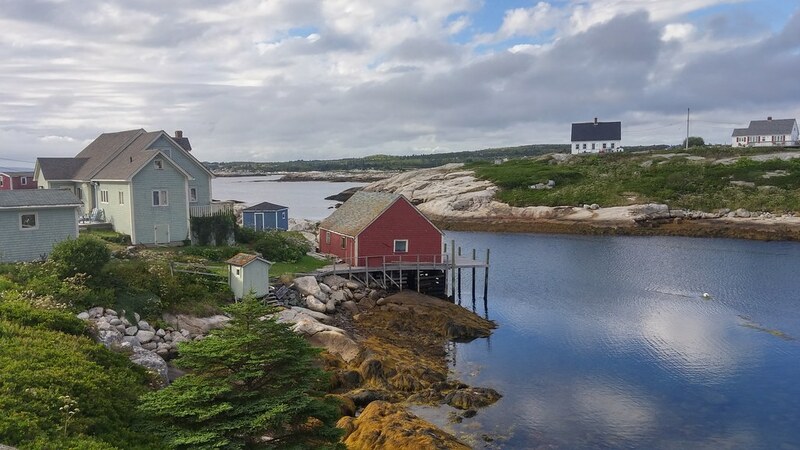 Peggy's Cove is something special. It's more than a lighthouse on a bunch of rocks. 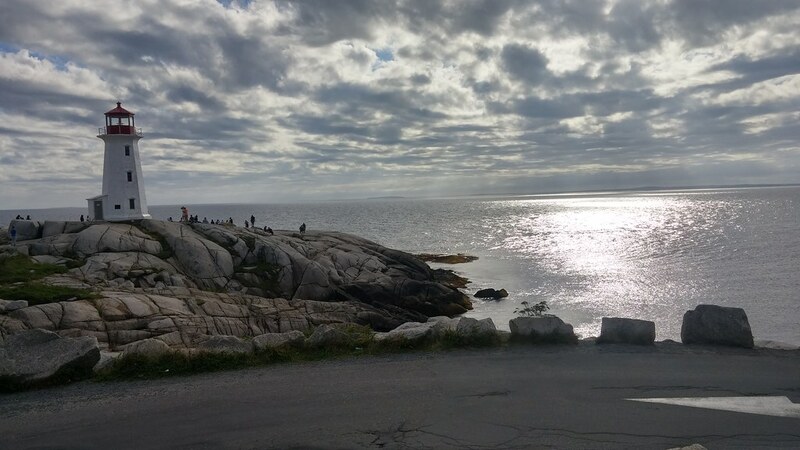 Here's some other photos I took in Peggy's Cove yesterday. Looks exactly like our honeymoon in Cape Cod. Beautiful. Hopefully eating lots of seafood which I love & wife hates (rather have a burger & fries). School starting in 2 weeks. I just pity those going to a Catholic high school whereby school uniforms are mandatory. A co workers daughter - going into grade 9 - 2 skirts, 1 pair of pants, 2 dress shirts & a pullover sweater, 1 semi formal (golf shirt), gym shorts & tee shirt required. She thought maybe $ 500.00 overall, but after looking into pricing from the store the school recommended (Mac Gregor's for all high school apparel) was just over $ 1200.00. Today trying to enroll her in public school system. Should have sent to open Mike, not here.